This photo was sent to me by Stephanie. 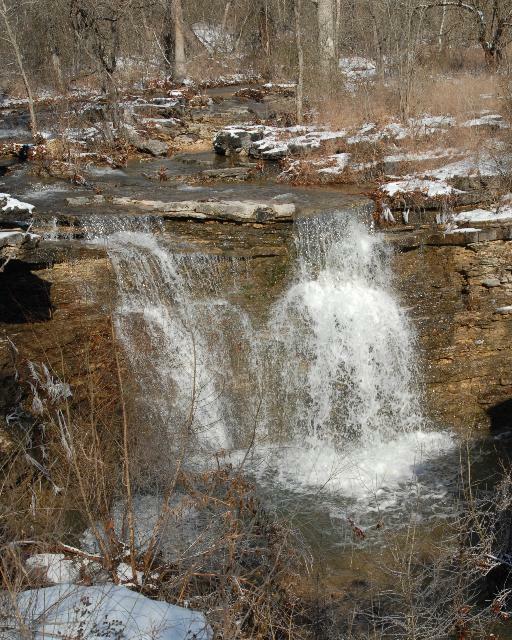 She said: "This one is of a wet weather waterfall in Kissee Mills, Taney County with no name. Take hwy. 160 to O hwy., go about 5 miles to a gravel road on the right."